She is the woman who has been attacked by lions, chased through the woods and knows how to light fire using tampons. Yes! 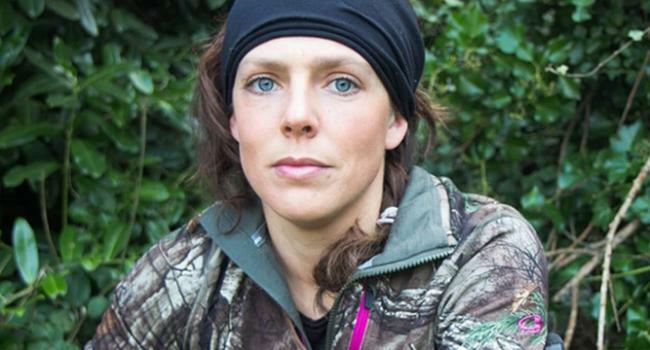 This is Megan Hine, a survivor, an expedition guide and one of Bear Grylls’ (the hero of tactics) survival consultants. Hine met Grylls in 2007 when she had moved to the Swiss Alps to run an outdoor programme for a school. There she had been running survival expeditions during school holidays and it was then she got in touch with Grylls and his team. Since childhood Hine had a penchant for outdoors as her father was a geologist and the family holidays were spent holidaying in hiking, climbing mountains and exploring forests. From her travel diary, Hine also shared some of her experiences enlisting the cultural differences of the places she visited. 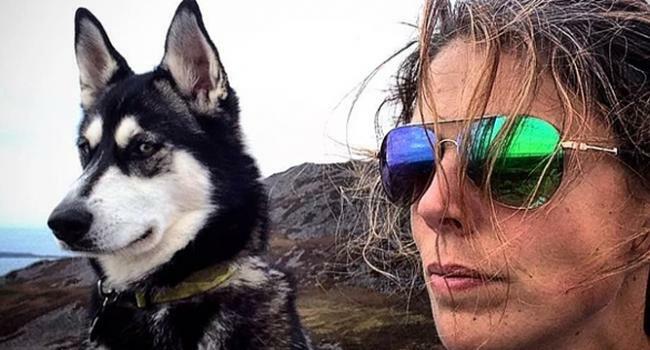 Some places are women-friendly, people are hardly bothered by a foreign presence but there have been times when being a woman guide, expeditionist is a real challenge. This is not all about her that can compile her story, Grylls once also said she was stronger than 99% of the men he knew. 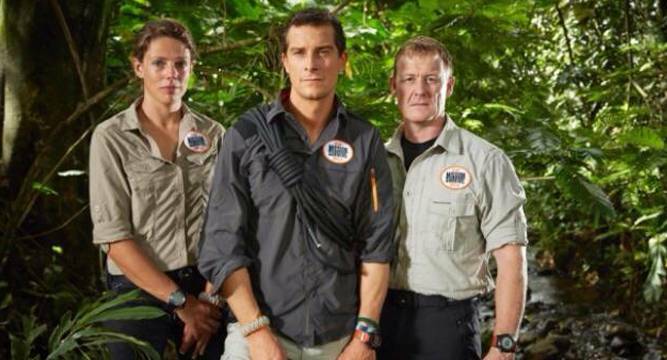 According to Hine, the worst thing she’s ever eaten in the wild is when Grylls found and boiled some fertilised eggs. For her worms aren’t nice, maggots can be tasty, some of them are quite cheesy, she said. Hine knows a plethora of survival tactics and her immense knowledge of the wild is what keeps her alive in the harsher situations.